Travellers can indulge themselves in grown-up onboard amenities such as a nightclub, tattoo parlour and blow-dry bar. The guests can also enjoy complimentary meals from a variety of cuisines from the vibrant streets of Mexico City. The ship also has an athletic centre which includes a boxing ring and outdoor training zone. 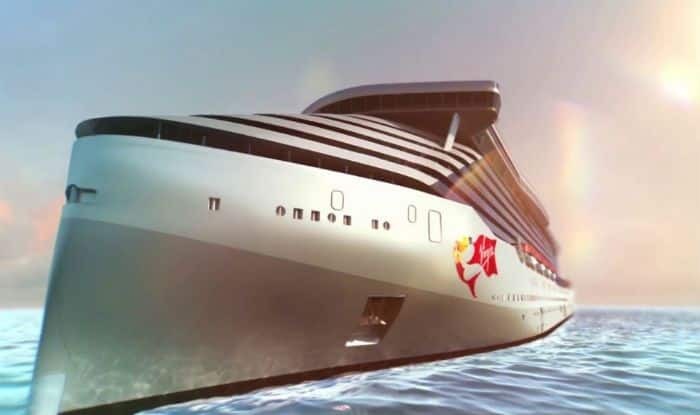 The cruise ship, Scarlet Lady will start from PortMiami in the year 2020.